Quadplex Business Cards - 1200 GSM FREE U.K delivery for all printing. How many double sided 1200gsm laminated business cards would you like? We love 2 give our customers lots of choice! 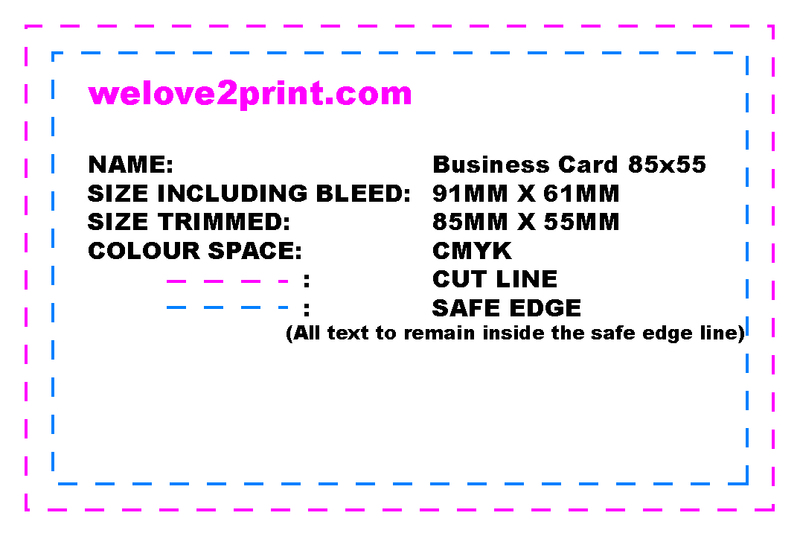 You can choose from either single or double sided printed business cards printed in CMYK full colour both sides. un-laminated - great for that vintage feel, or something a bit more earthy, you can still feel the texture of the card. Matt Lamination - Matt lamination offers a soft silky super smooth finish giving your business cards a modern look and feel. Luxury Velvet lamination - a luxurious, high quality feel, it's almost like feeling the skin of a peach, if your want the cards to be the best we highly recommend this!.